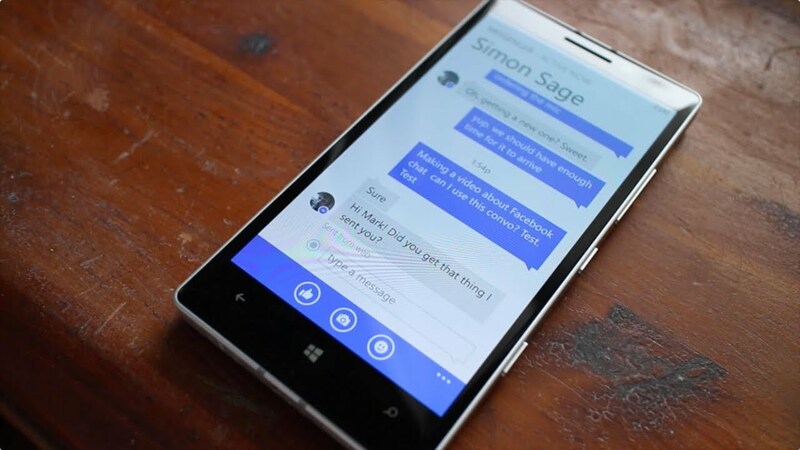 Facebook will remove its apps on Windows Phone starting on April 30. The apps that will be pulled out include the original Facebook app, Messenger app, and Instagram app. Windows Phone users do not have any other choice but to access Facebook and Instagram on their phone’s browser. Windows Phone Reddit users said they were notified that Instagram’s app will be pulled out at the end of the month. Facebook, Instagram, and Messenger are ranked in the top free apps in the Microsoft Store. It is not clear yet as to how many users will be affected by this. It stopped providing security and software updates in December 2018. Several third-party apps have been deserting the Microsoft Store since 2015. The lingering people who have chosen to stick with Windows phone for different reasons like camera preferences, privacy issues with iOS and Android or Facebook itself. Here are similar apps you can use as an alternative. Diaspora is one of the oldest Facebook alternatives. It is also one of the most unique in terms of its setup. Diaspora offers a pleasing intuitive interface and supports cross-posting to other social networks, including Facebook and Twitter. If you work in any type of creative field or just want to hang out and share content in a space designed around tasteful images and art, then you should try out this platform. But, this platform was originally meant to be the social network and branded itself as a “Facebook Killer” reeling in its ambitions to something more focused and tenable. Now, Ello has grown from a sparse social network into a buzzing online creative hub, image-led and filled with artists sharing their work free of selfies, political mudslinging, and family photos. Consider it as a highbrow twist on Instagram. Minds is an open-source, privacy-oriented, and community-owned platform that has actually attracted quite a few users. It also has similar features with Facebook including profiles, timelines, media sharing, messaging, and many more. It is also sprinkled with a bit of Reddit and Medium.com, with its content curation features and emphasis on original blogging content. Minds is an open-source code, encrypted messages, and zero-censorship policy make it a great place for anyone with slightly above-average technology skills, although these features also make it attractive to extremist groups who have found themselves exiled from Facebook or Twitter. MeWe did not gain the coverage it deserves yet, especially given that one of the primary architects of the World Wide Web Tim Berners-Lee sits on its board of advisors. Its interface is easy and intuitive, it has features that are similar to Facebook’s basics, and it is dedicated to maintaining the user’s privacy. It has advertising, but it is not targeted, unlike Facebook. They reimburse for lower ad revenue by selling add-on services, like voice messaging and message encryption. It is user-friendly, and it allows you to connect your Facebook and Twitter to it, though if this feature currently exists, it is well-hidden.